This ranch in awesome location is almost a one owner home. 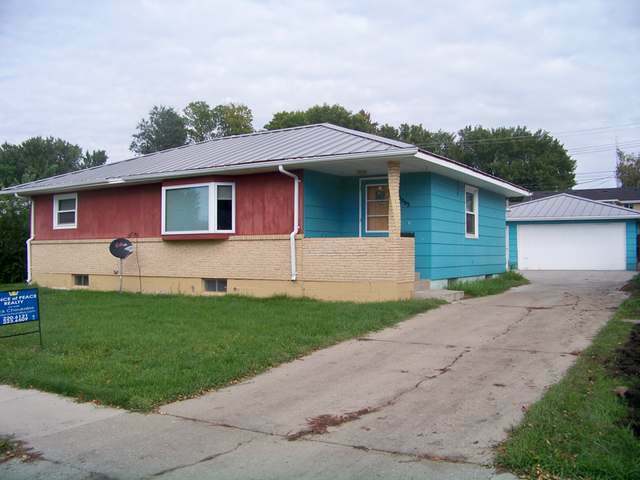 Has newer metal roofs, newer windows, newer furnace and water heater. Needs updating. Oversize heated and a/c garage. Plenty of parking with alley access. Very nice neighborhood close to everything. Come and check it out!